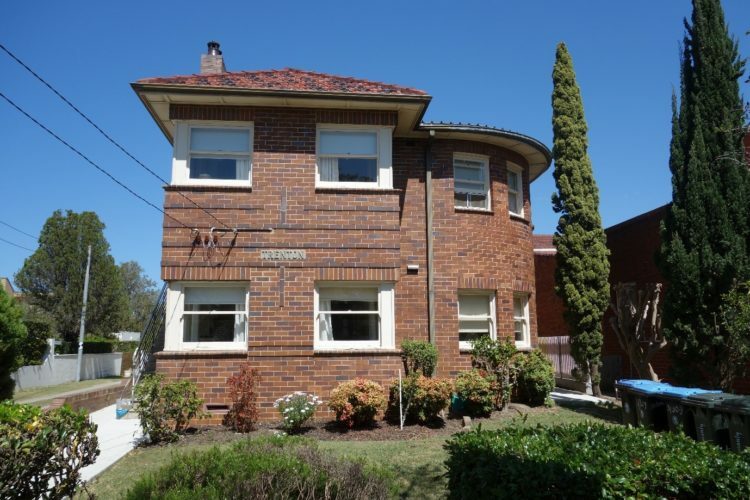 Who would ever have thought that these liver brick medium density walk-ups would eventually become heritage listed? But the truth of the matter is that they are becoming increasingly rare and increasingly valued. 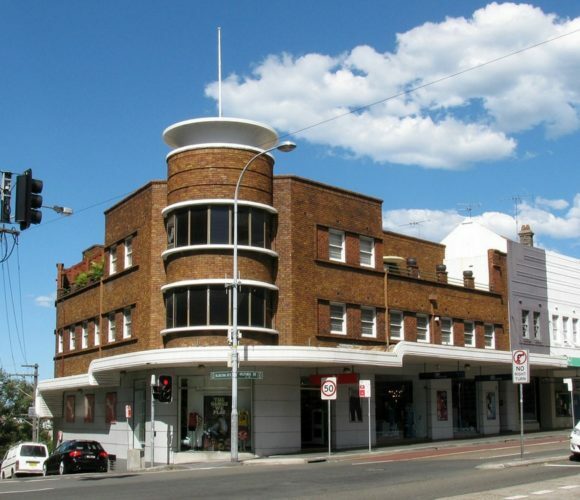 The inter-war Art Deco fashion in Sydney and NSW generally had pervasive influence from many sources around the world especially from North America, Europe and the UK. 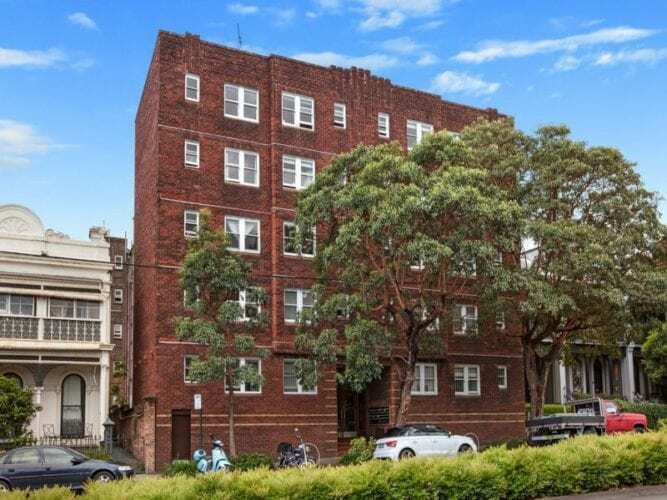 One of the best ensembles of these sorts of building as depicted in Fig 1 below are in Potts Point – a suburb in Sydney’s CBD alongside Kings Cross. However, there are many other examples spread out all over Sydney, Melbourne, Perth and small country towns throughout Australia. I can imagine that more and more of these previously ignored liver brick buildings that one finds everywhere in Sydney’s metropolitan area will become heritage listed because they will, in time, be regarded as important, rare and representative of the inter-war period along with its ethos and basic view of life. This makes buildings of this nature not only historically and aesthetically significant but socially significant too. According to the Western Australian Art Deco Society, the term Art Deco (an abbreviation of “Arts Decoratif”) was coined in the 1960s to define a style that evolved at the 1925 International Exposition of Modern Decorative Arts and spread to the rest of the world over the following fifteen years. Exhibiting international artists, designers and craftsmen inspired a decorative style that culminated in a streamlined design spreading to the applied arts including jewellery, fashion, appliances, automobiles and ocean liners. However, the most obvious manifestation of the style (sic) can be seen in its architecture. Examples of the genre can be found in cinemas, hotels, apartments, commercial buildings, hospitals and schools. The style mirrored current progress and was evidenced in symbolism of the love of speed, the power of machines, the emancipation of women and the overthrow of old conventions. The Art Deco built style is characterised by simplified geometric massing, crisp angles and undulating curves, often coupled with restrained, stylised columns, distinctive bold lettering and decorative panels.